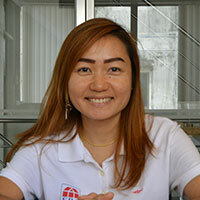 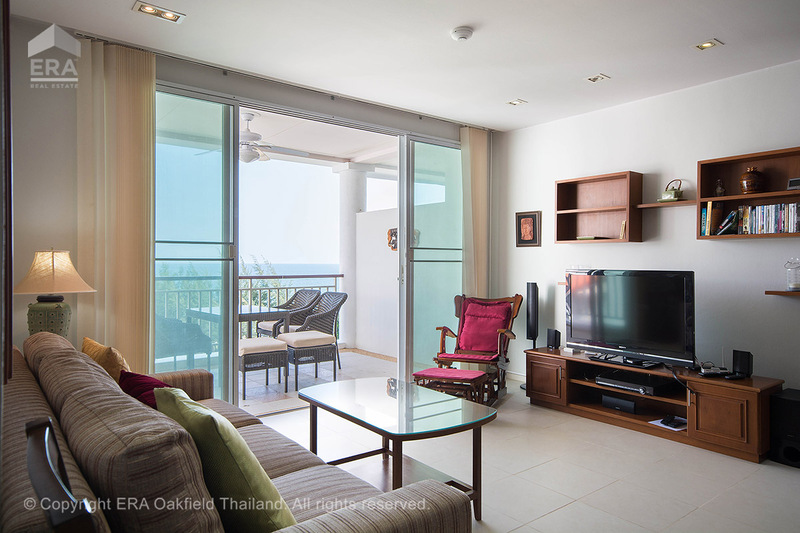 Always at the time of purchase of a house or apartment in Thailand, you will receive a legal fee, stamp tax and, if applicable, sales tax. 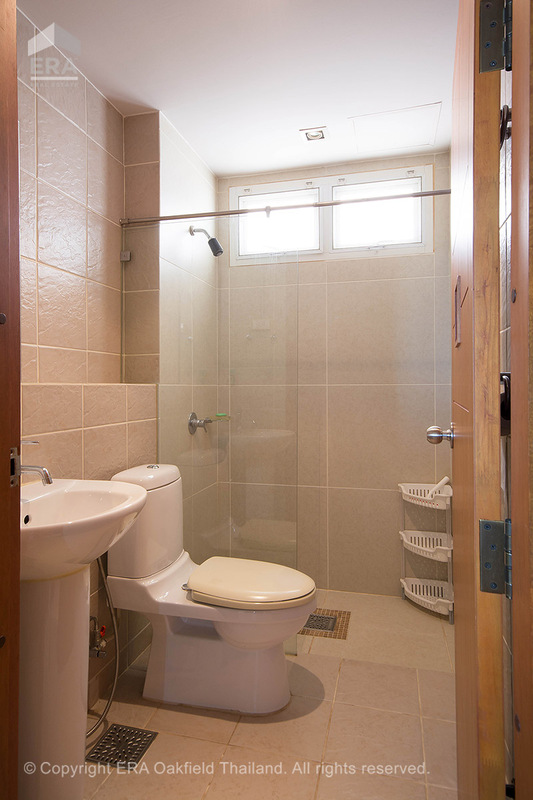 The costs are divided 50/50 between buyers and sellers. 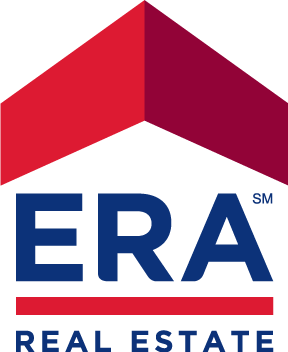 All condo sold by ERA Oakfield are so-called. 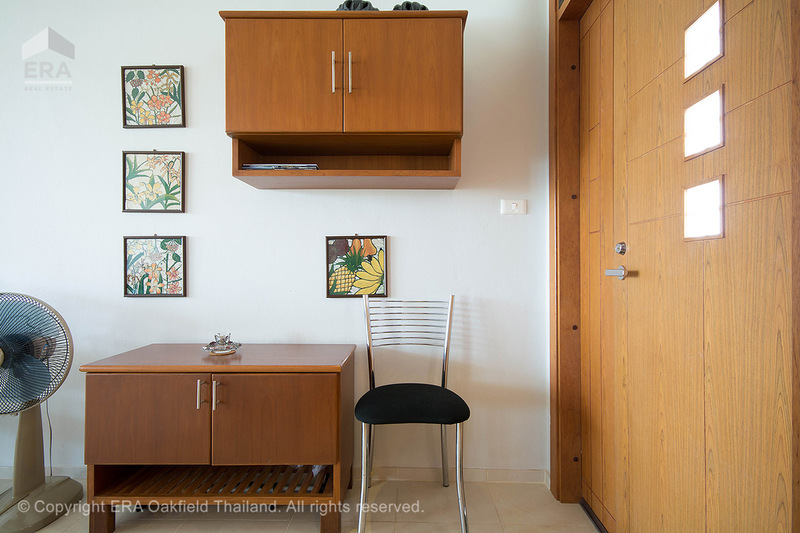 Freehold meaning you own your apartment fully. 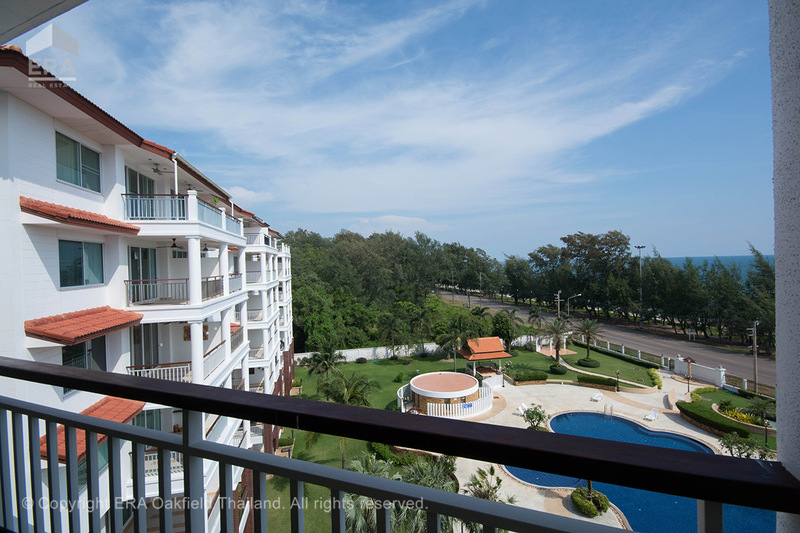 For ethical reasons, we do not market Leasehold apartments, companies as ownership forms, timeshare or other plans that, in our opinion, are made to mislead buyers. 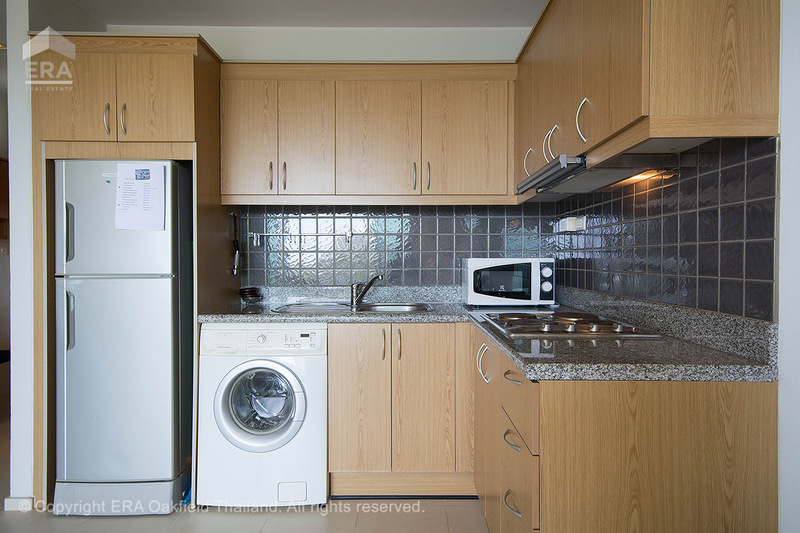 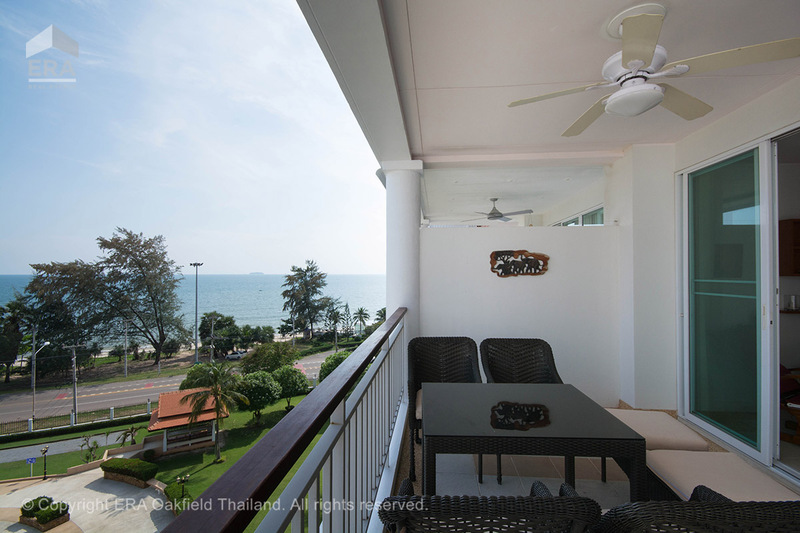 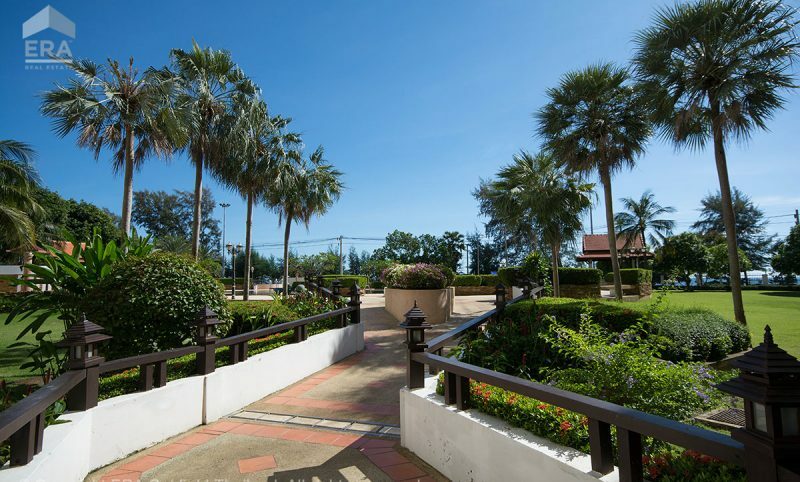 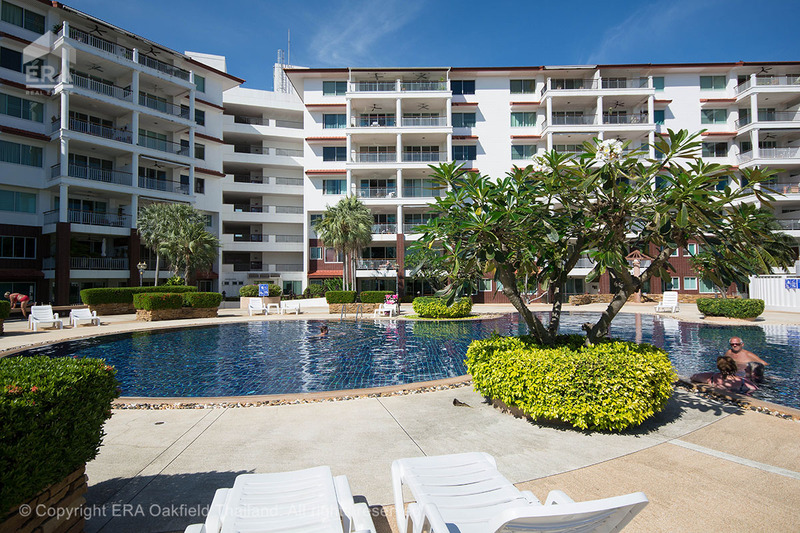 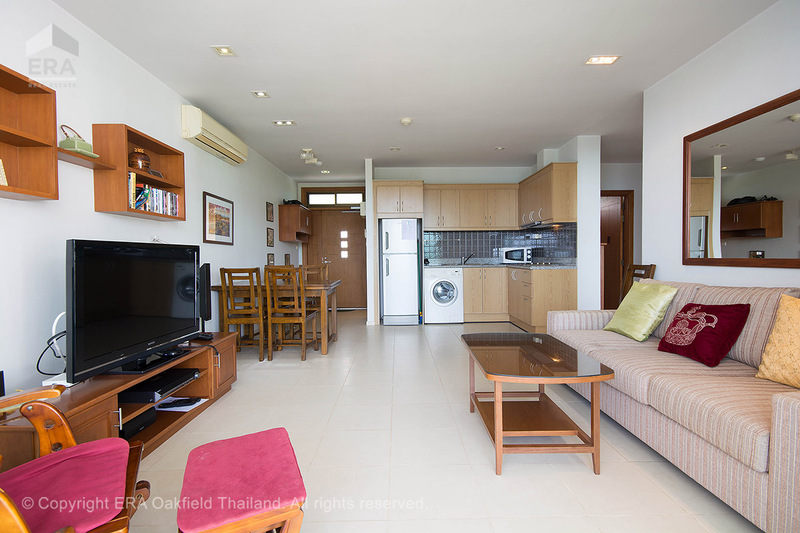 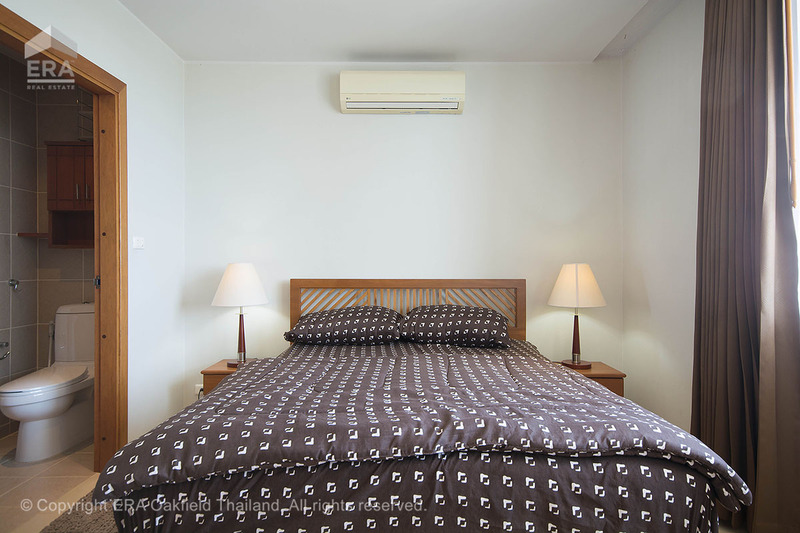 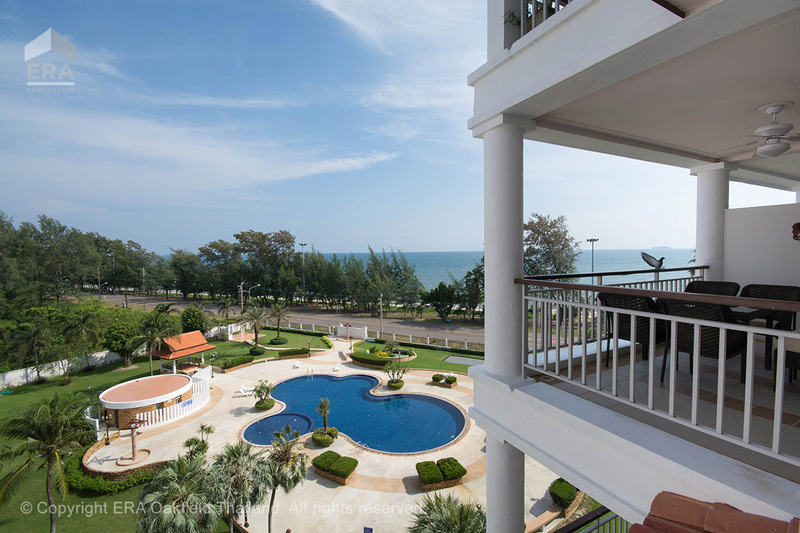 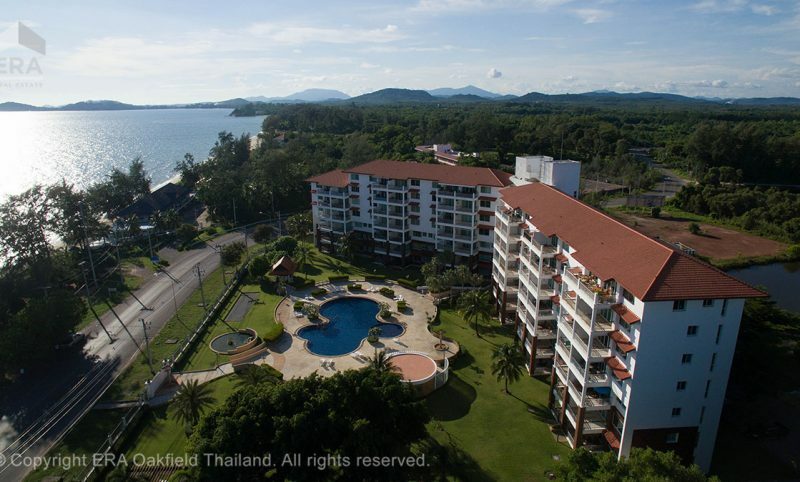 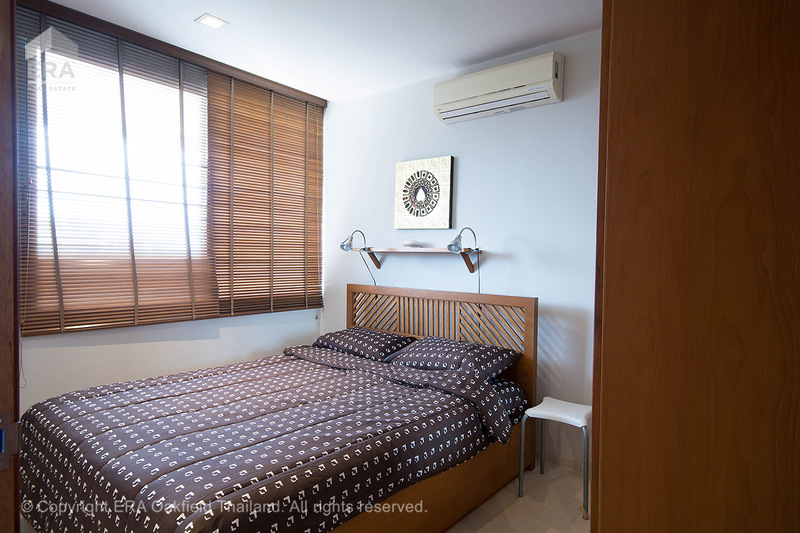 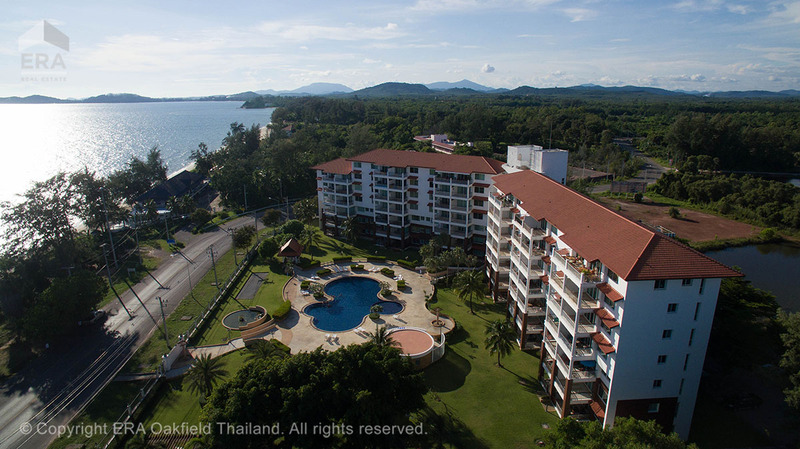 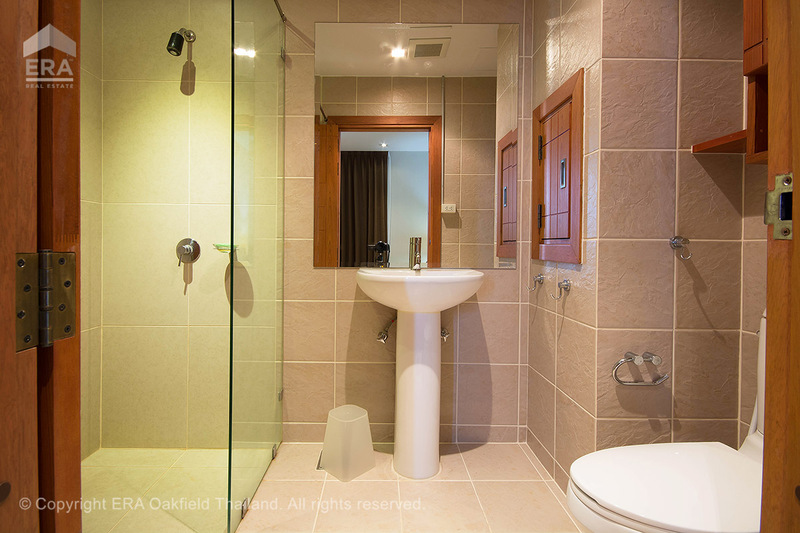 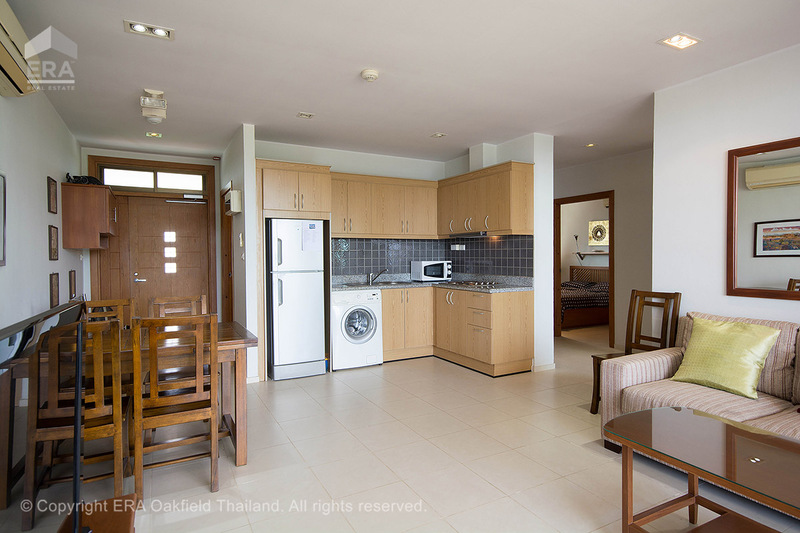 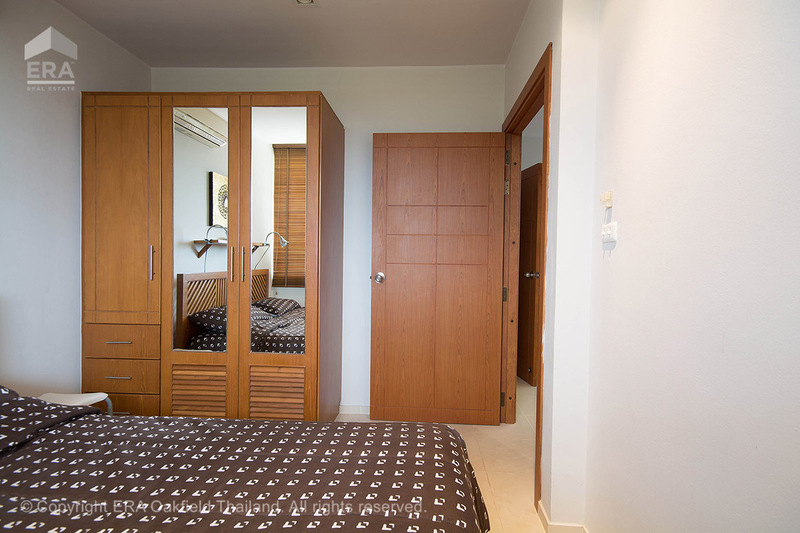 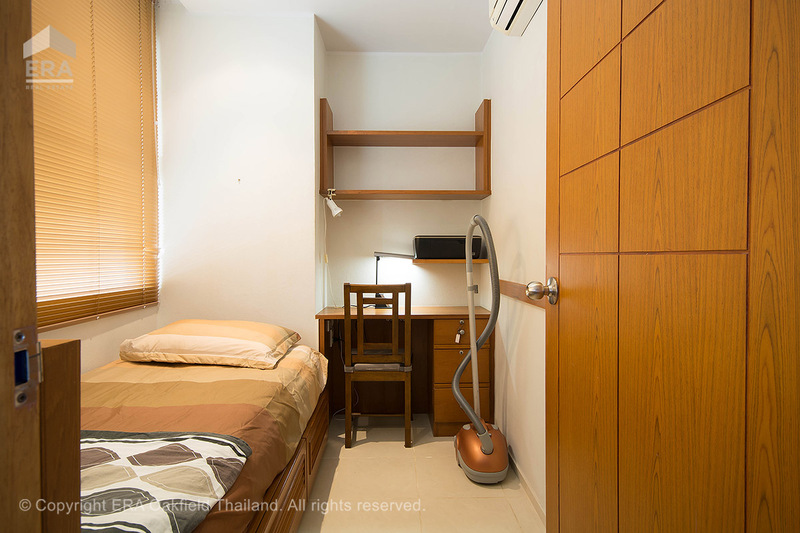 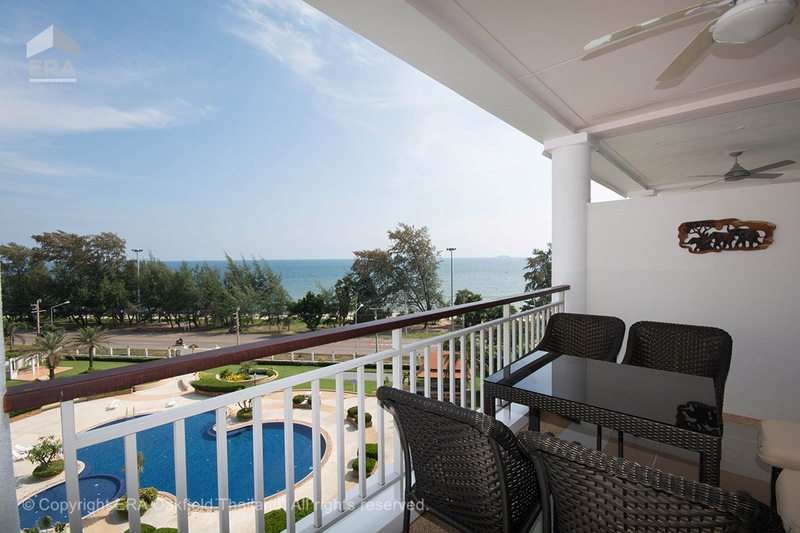 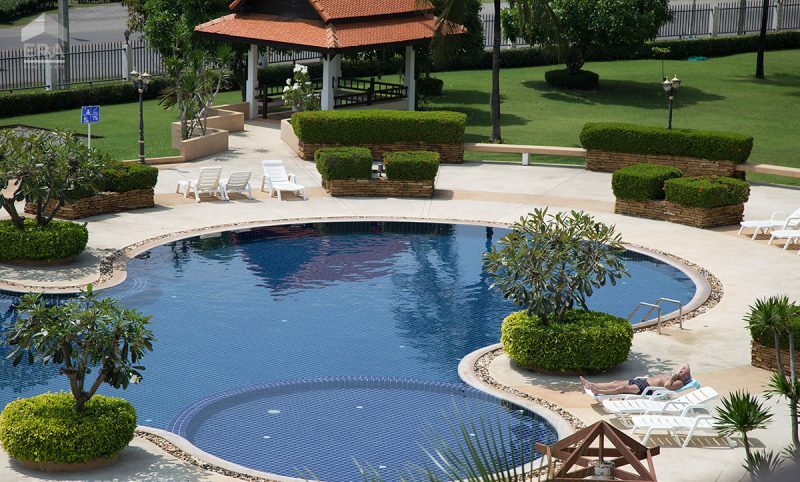 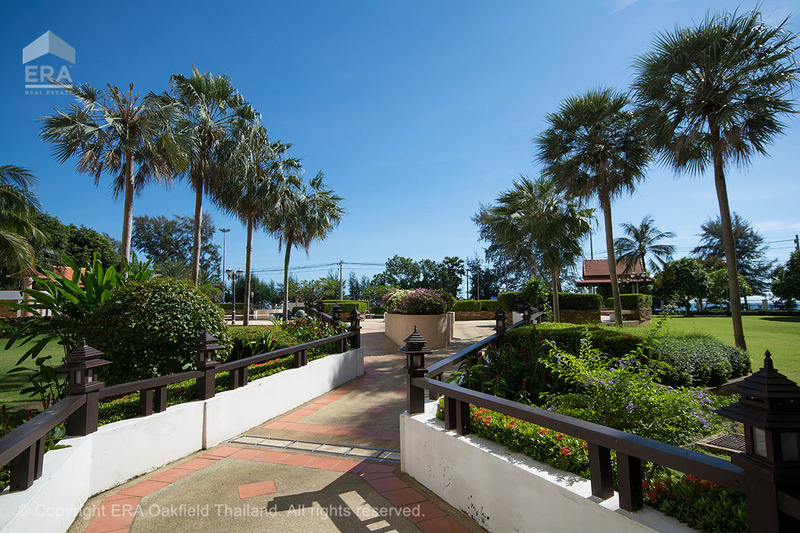 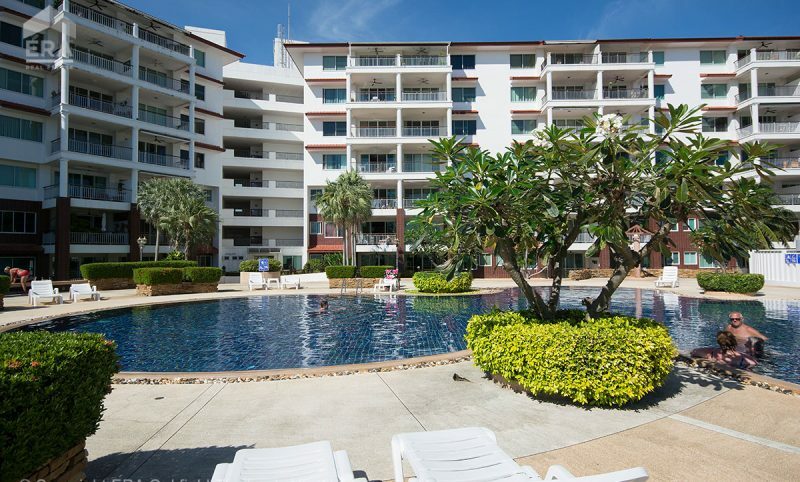 Located a stone’s throw from the wonderful Mae Phim beach you will find Seaview Condominium. 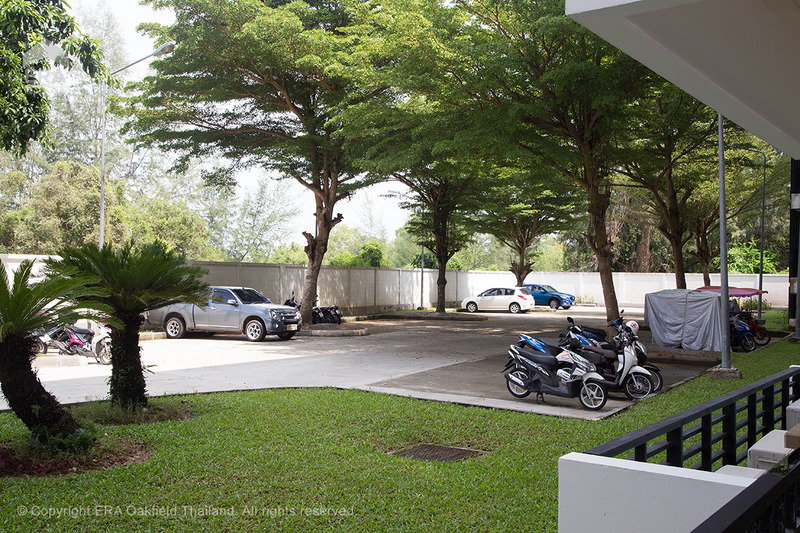 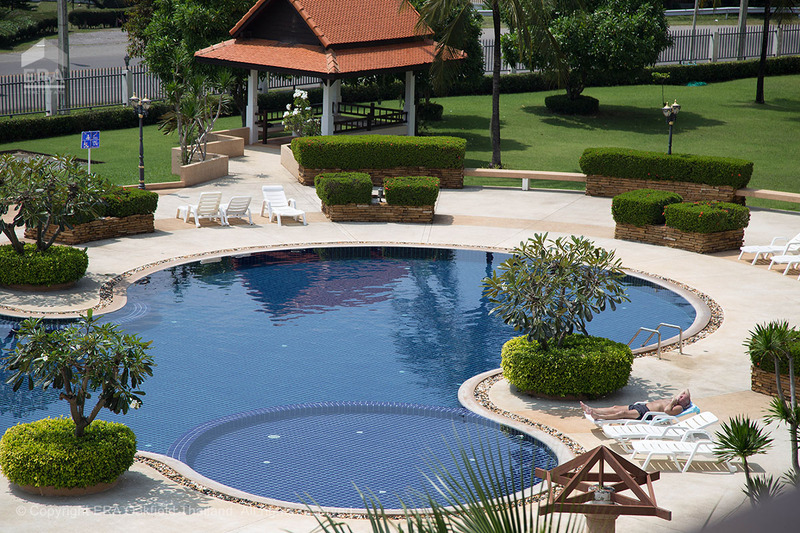 The building that consists of 79 condominiums distributed over 7 floors is unique in Mae Phim with it´s large lawns, wonderful pool area and with very good maintenance. 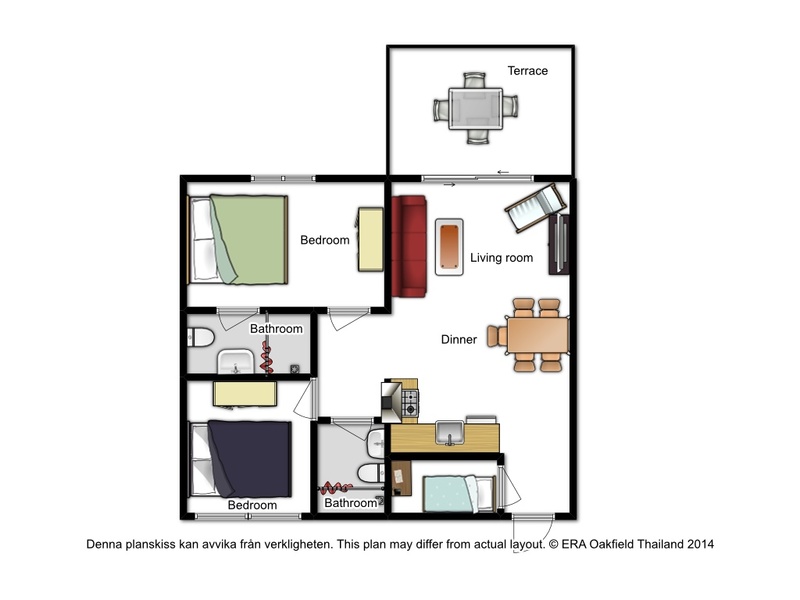 The board of the house consists of Scandinavians which helps to insure a high standard of service and maintenance. 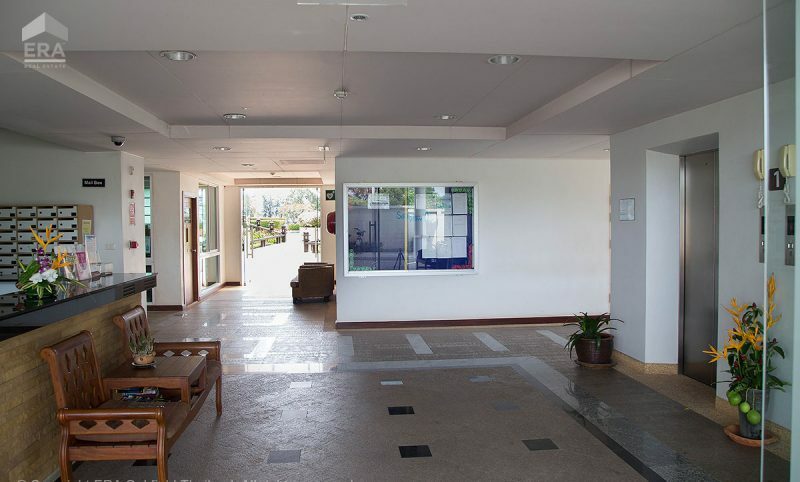 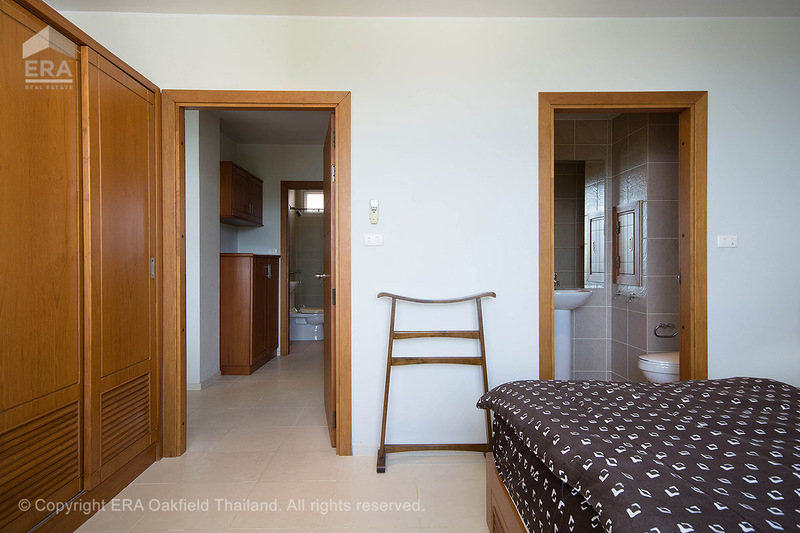 The entire building is equipped with ramps, wide doors, elevators, so everything can be easily accessible with wheelchairs or strollers. 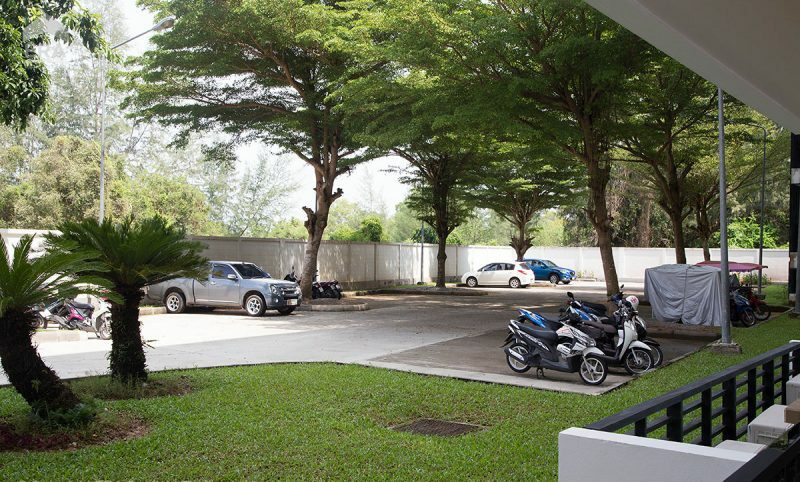 Fast Internet fiber connection is available to the building. 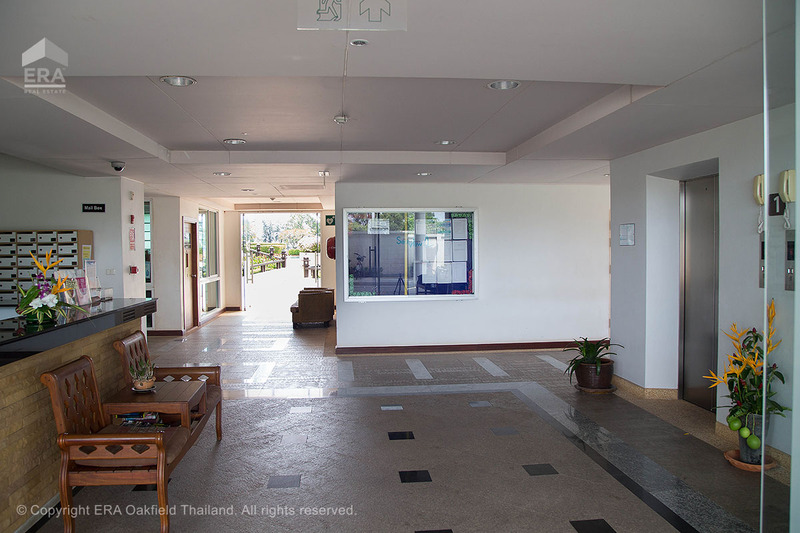 Upon arrival you are welcomed 24/7 by the nice guards. 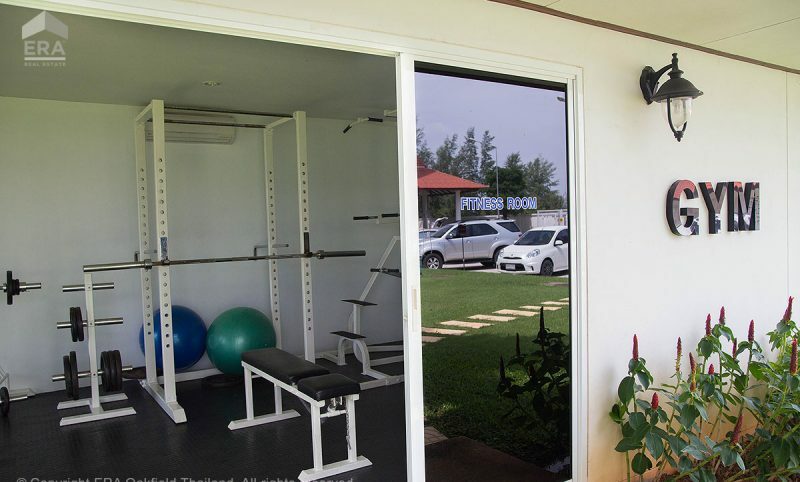 In the building there is also a gym for those who want to keep in shape. 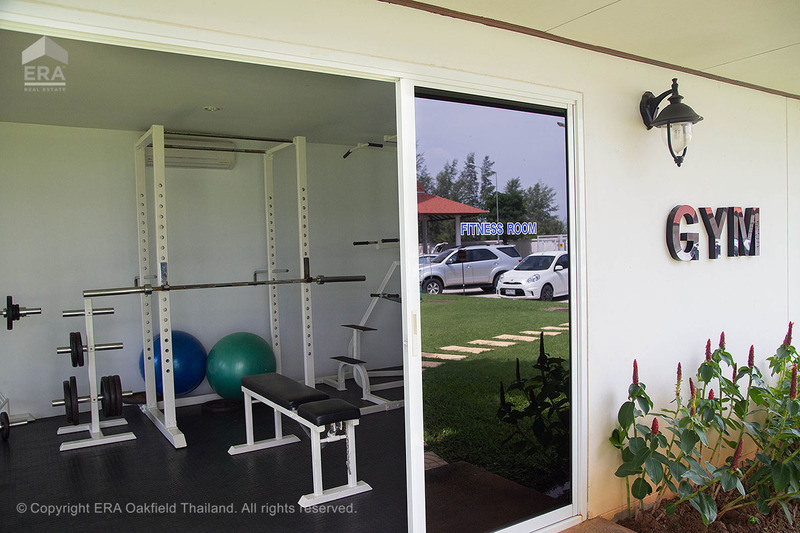 More information and photos from Mae Phim where this home is located.